As we say good bye to 2018 and enter into the second month of 2019, we can reflect on some of the highlights in the real estate market last year. 2018 was a good year; however, there are a few trends that we should keep our eye on. 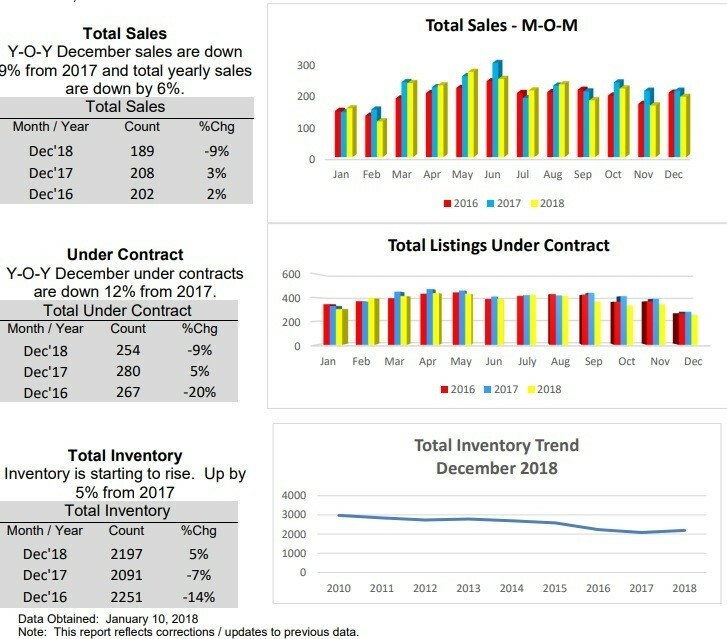 Total Sales for December were flat (less than a 1% change from December 2017) and are down 6% for the year compared to last year. The number of properties that are in an Under Contract status are 9% lower than compared to 2017. 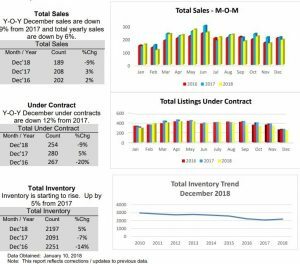 Inventory; there are 2,197 total listings on the market in the entire MLS compared to 2,091 in 2017. 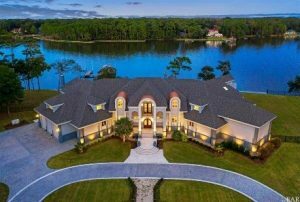 The 2018 Median sale price of $343,000 has been on the rise since 2012 and remains about the same as 2017. Land prices are up 3% over last year. Looking ahead. We are looking at interest rates beginning to rise as the stock market shows signs of improvement after tanking in October 2018. Rates haven’t really moved since then but that could change. 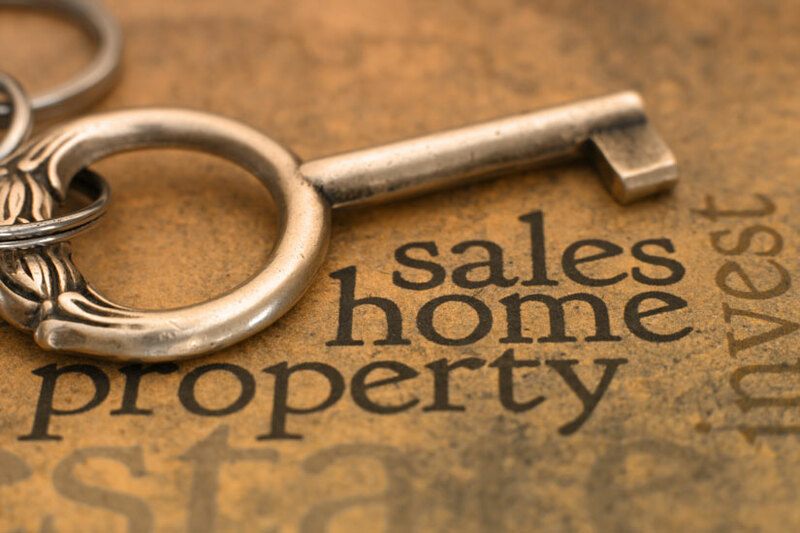 Overall, with prices stable and flat, a manageable inventory, and rates still below 5%, this could be a very opportune time to enter the real estate market, both as a buyer or a seller. Every community has certain characteristics that distinguishes it—that identifies it as unique from other places. 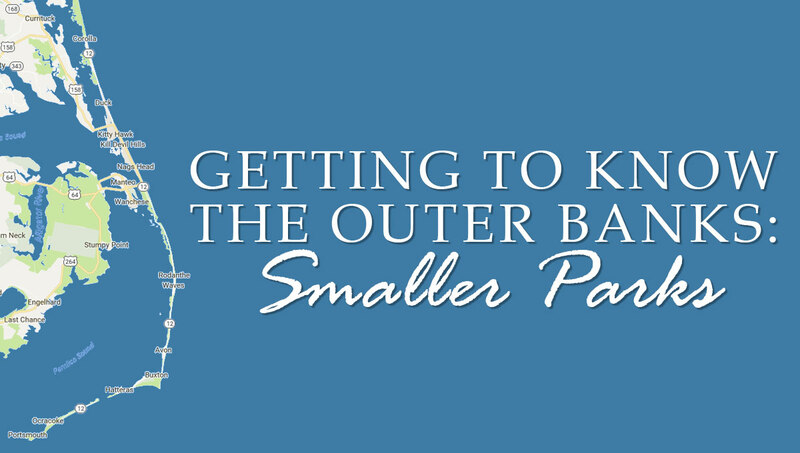 Certainly the Outer Banks has features that people who live here would say mark it as a different community. This is a tourist driven economy. Living here, it is something that is accepted. In the offseason the pace of life slows and during the summer peak season, everyone is very busy and our roads and businesses are filled with visitors. 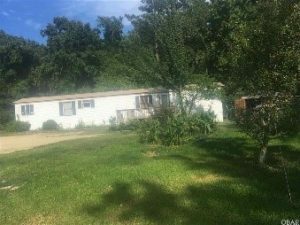 Communities, however, are distinguished by how they think about themselves and the people who live there, not necessarily by how everyone earns a living. 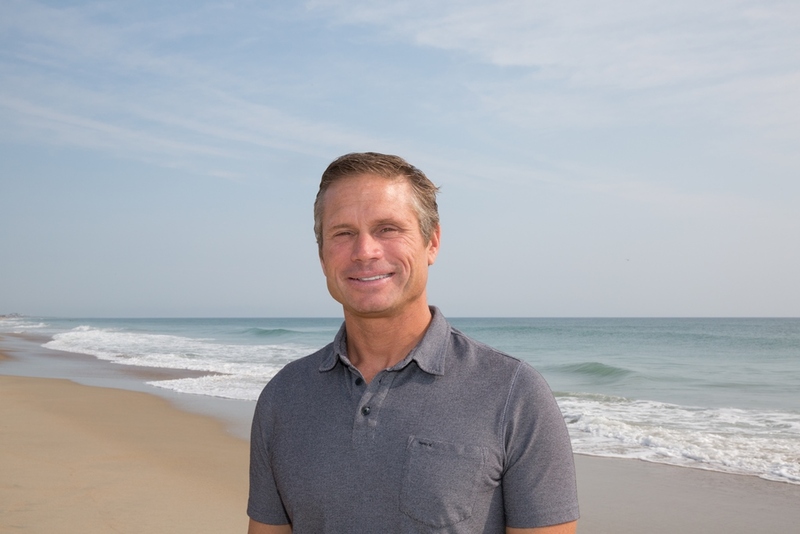 On the Outer Banks, if asked, most of the people who who make this area their home would say that what truly sets it apart from other places, what makes it truly remarkable, is how generous and giving the community is. 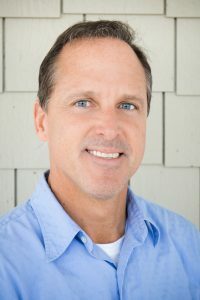 There are many examples of that spirit of generosity and individual examples are too numerous to list; but a good way to understand what the Outer Banks culture is all about is to take a quick glance at local community based nonprofit. Nonprofit organizations always need help, and a wonderful way to get to know an area, meet people and make friends is to volunteer with local organizations. 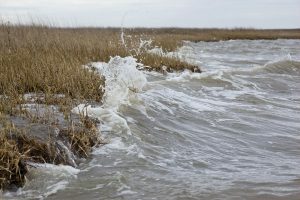 Here are five great Outer Banks nonprofits to start the list of and we’ve added some additional opportunities after these five. 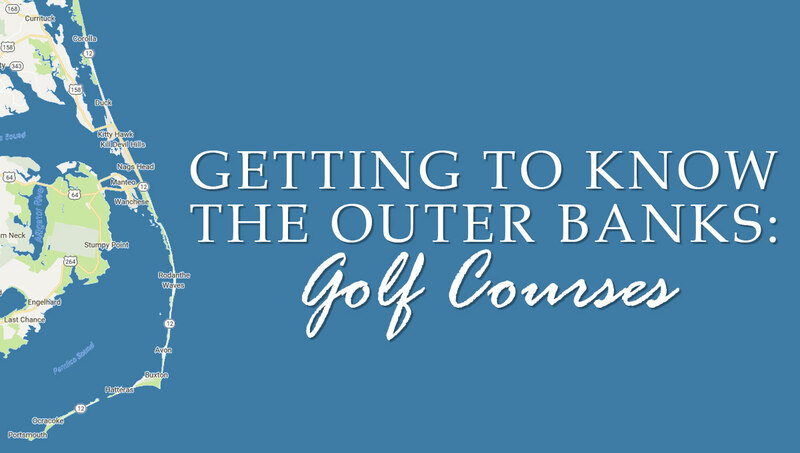 Founded in 1982 by, among others, the actor Andy Griffith and author David Stick, the Outer Banks Community Foundation fills the role umbrella organizations like the United Way often play. 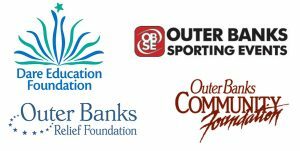 Additionally there are a large number of endowment funds that are administered by the OBCF and are linked to support of Outer Banks nonprofits. The Community Foundation has done a remarkable job of overseeing the investment funds over the years. 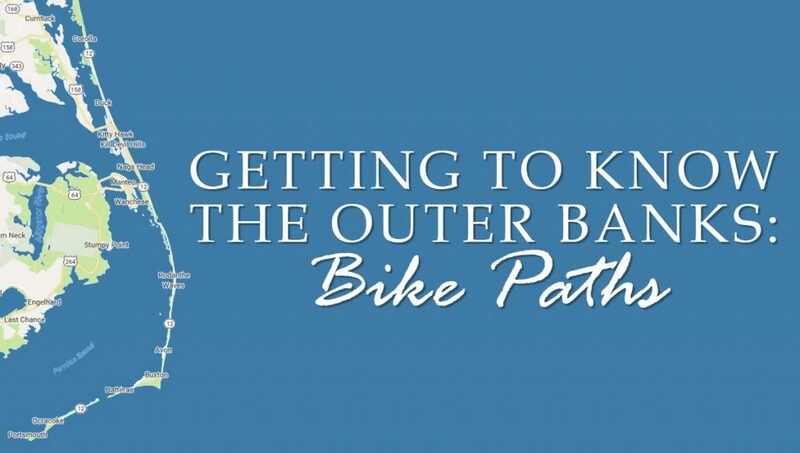 The OBCF also administers approximately 50 scholarship funds and it is the scholarships that perhaps best illustrates the generous spirit of the Outer Banks. Graduating seniors were awarded almost $220,000 in scholarships in 2018 from OBCF administered funds. There are some additional scholarships that will be awarded to students attending the local community college, the College of the Albemarle, and it is possible the total amount for scholarships will approach $230,000 for the year. Back in 2006 when the first Outer Banks Marathon was run, no one was quite sure what would happen. The hope was that there would be some funds left over to donate to the Dare Education Foundation. 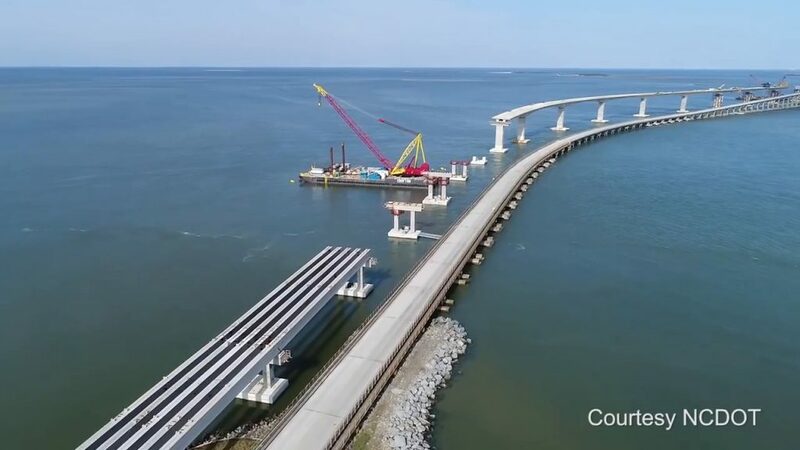 The marathon exceeded expectations and to manage what was apparently going to be an ongoing event Outer Banks Sporting Events was created as a 501C3 that would donate net funds from the Marathon to the DEF. Today the OBSE sponsors five events—Running for the Leprechaun, the Flying Tiger Half Marathon, Storm the Beach, the Outer Banks Triathlon, and the Outer Banks Marathon. The Marathon is still the premier happening of the year with races and events scheduled throughout Veterans Day Weekend when it aways occurs. The OBSE mission continues to be a source of funding for the DEF. 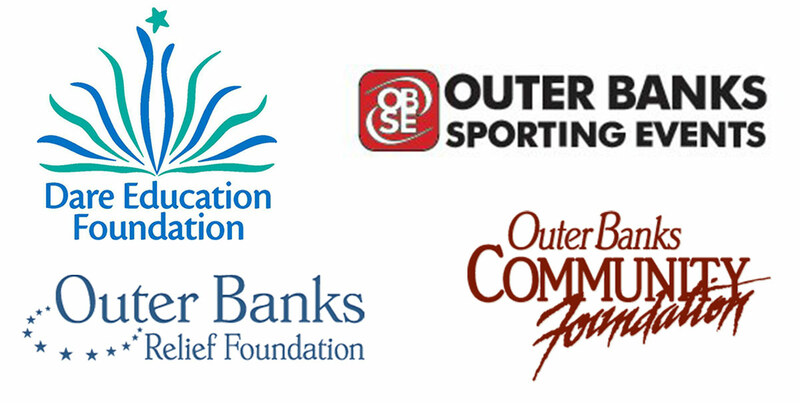 However, the Outer Banks Relief Foundation has a also been added to the mix. During race weekends, the OBSE has a huge need for volunteers, especially during Marathon Weekend. Dare County has an excellent school system—that’s not hyperbole, state performance rankings bear that out. One of the reasons for its consistently high performance is the support from the local community and the Dare Education Foundation exemplifies that function. Founded in 2003, in 2007 it took on it’s most ambitious role. Noting that the Dare County Schools were having a difficult time bringing younger, talented teachers to the system because of the cost of housing on the Outer Banks, the DEF built 24 affordable housing units in Kill Devil Hills. 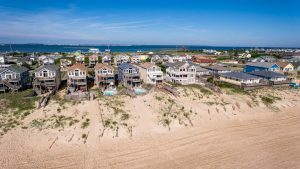 In 2011 a second 12-unit complex was completed on Hatteras Island. The foundation continues to manage the apartments today. Additionally the DEF supports teachers and students through professional development grants to teachers and classroom grants and scholarships for graduating seniors. 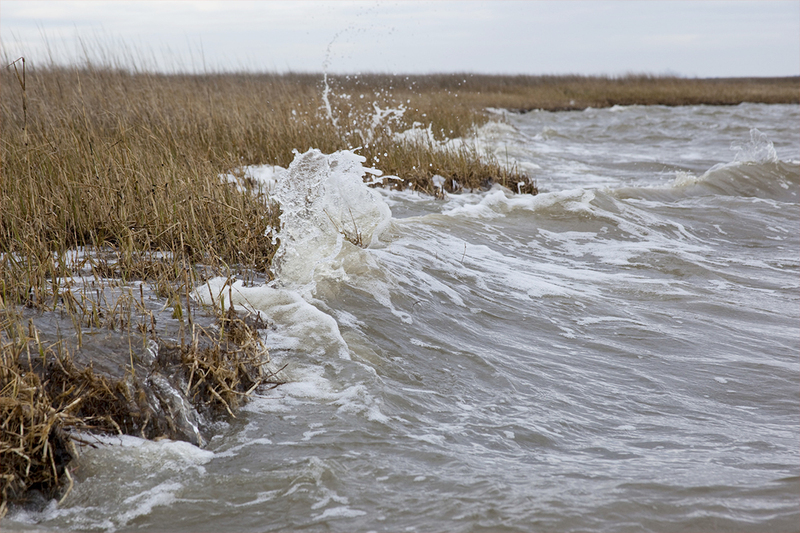 What the Outer Banks Relief Foundation does as well, if not better, than anyone else is get assistance to people in need quickly. The financial assistance is not large—generally $500-$2000—and is not designed to be a permanent solution for a family or person in need. Most grants are one a time event, designed to help during a time of particularly trying or unexpected circumstance. Some assistance may be ongoing, especially for someone needing help with transportation because of an illness, but for the most part, what the OBRF does is get money to people in need more quickly than a government agency can. Founded in 2004, the OBRF has filled a very important role in supporting the local community. Since its founding the foundation has given out well over $1.5 million to more than 700 people in need. Working with parents of infants, toddlers and preschool children, Children and Youth Partnership has been in the forefront of effort to have children ready for school since its founding in 1997. The organization has also been a leader in efforts to create a healthier and more positive environment for adolescents. CYP begins working with parents through its Baby Links program that provides a registered nurse for parents of newborn children. The Partnership continues working with parents with additional, outreach including two early reading programs. This is just a partial list. Whatever the interest, there is sure to be a local nonprofit that matches your interest and needs your help. Manages the Colonial Wild Mustang herd that roams the sand dune and forest north of Corolla. Maintains an art gallery in downtown Manteo and sponsors a number of activities throughout the year. Lot’s of volunteer opportunities. Works with adults and students to learn how to read. The organization is always looking for tutors. Every Friday during the school year volunteers gather to pack over 500 meals to send home for the weekend so at risk children will not go hungry. Helping individuals in emergency situations. Will give ongoing help if appropriate. Sea turtles are regular visitors to the Outer Banks, usually to create a nest and lay eggs. N.E.S.T. is very active in education, protecting nesting sites and in the winter working to save stranded turtles. Provides free groceries to individuals and families affected by a temporary crisis or emergency. Stock shelves, take in donations, hand out food—there’s a lot to do.